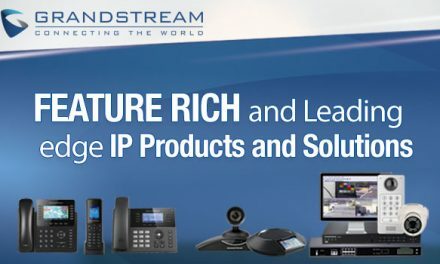 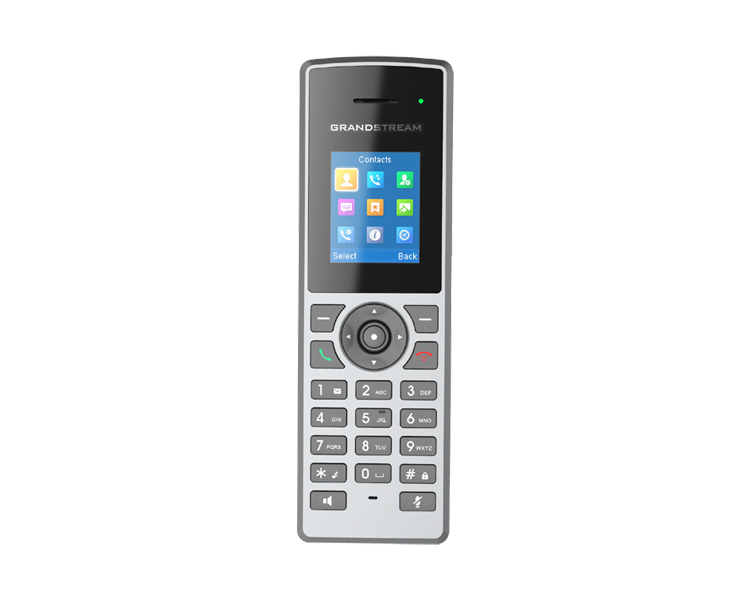 Grandstream have announced the release of their new high-end DECT solutions suitable for both professional business use or residential scenarios. 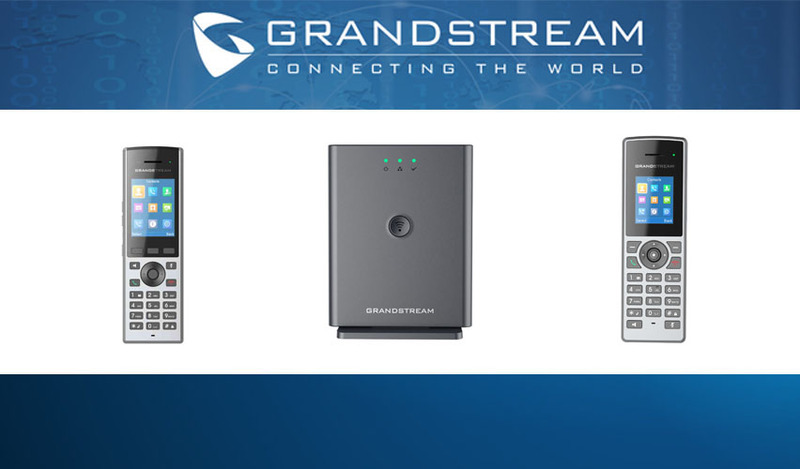 These solutions consist of two impressive wireless handsets, DP722 and DP730 and the DP752 DECT VoIP Base Station that can be used together. 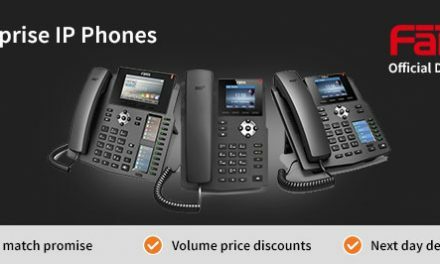 Our new series of DECT IP Phones offers an innovative solution to mobilise any VoIP network with very sophisticated features at an affordable price. 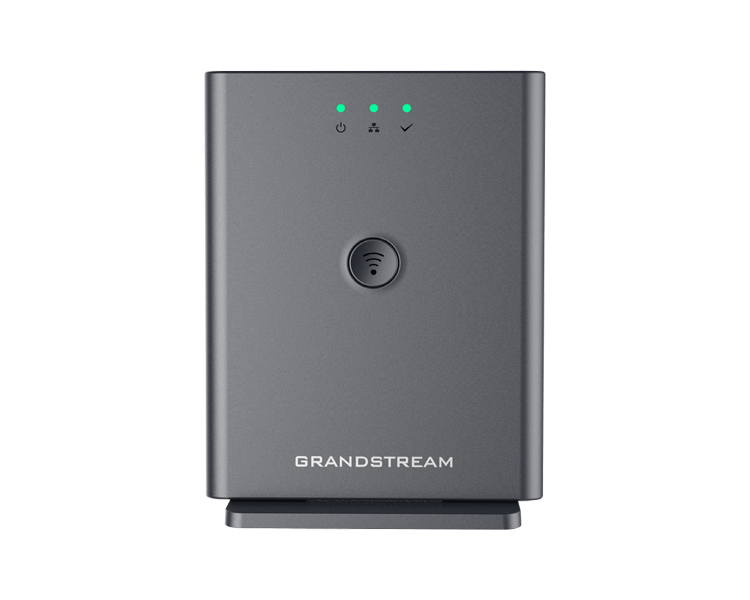 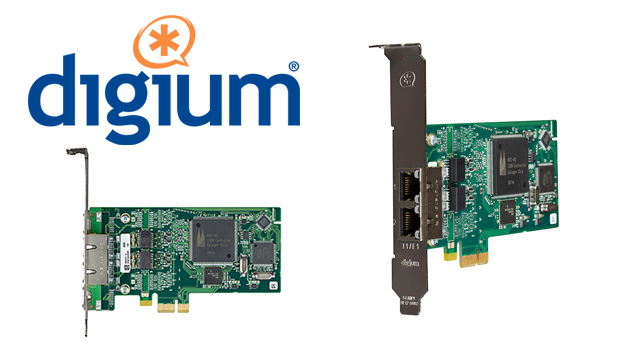 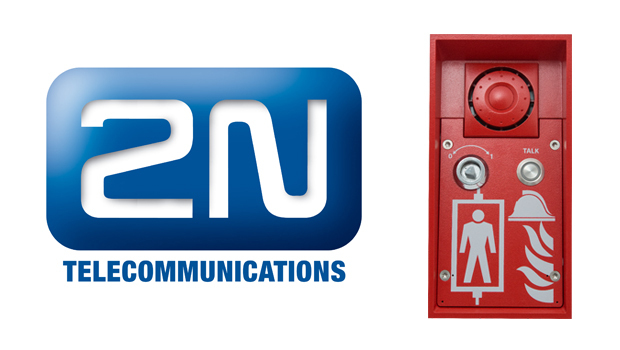 They are designed to support the most demanding application requirements with competitive features including industry-leading wireless coverage range, push-to-talk, gesture control, extended battery life, voice & video integration with access control systems, and much more. 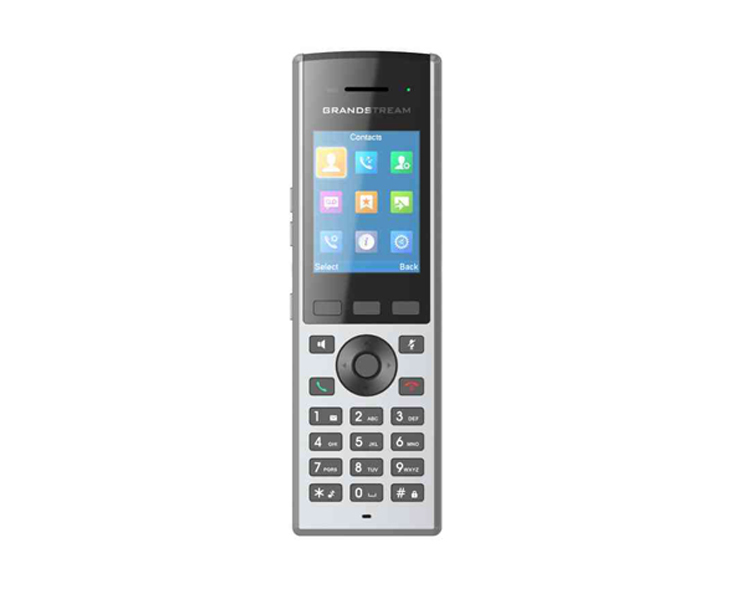 With the new DP730/DP722/DP752, business can empower their employees with robust mobile communication, collaboration, and operational control capabilities, no matter where they are.